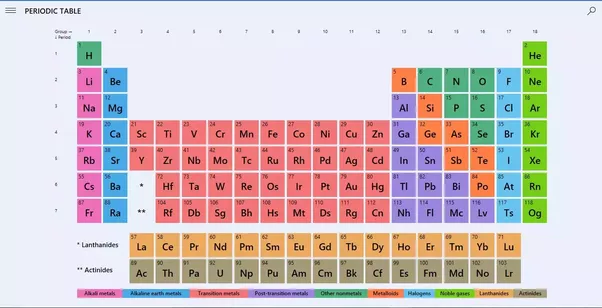 The periodic table of element arranges all the chemical elements in increasing order of their atomic number, recurring chemical properties and electron configuration. All the elements are arranged in the tabular form. Metals are placed on the left-hand side and non-metals are placed on the right. Metallic property of the element decreases as one move from left to right. 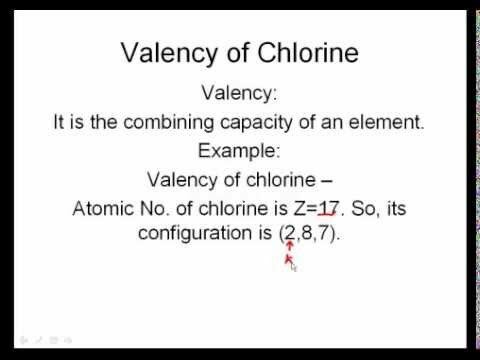 Valency of an element is can be derived by looking at its position in the periodic table. 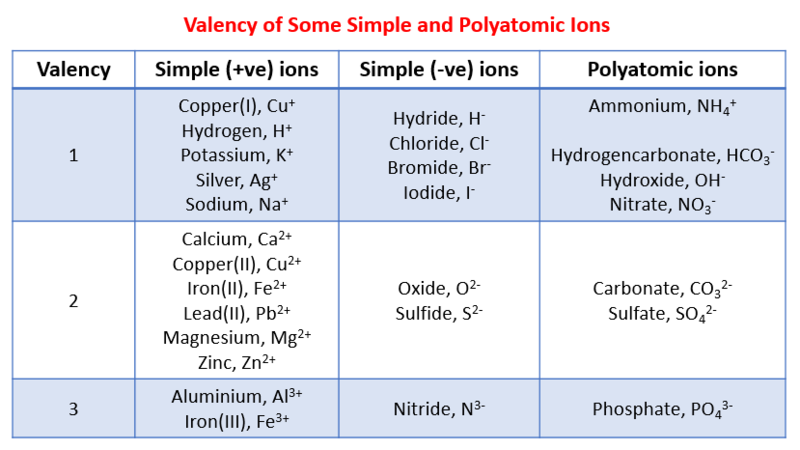 Valency of an element can also be found using octet rule which states that chemicals and atom are combined in such a way that they produce eight electrons in the outer shell. 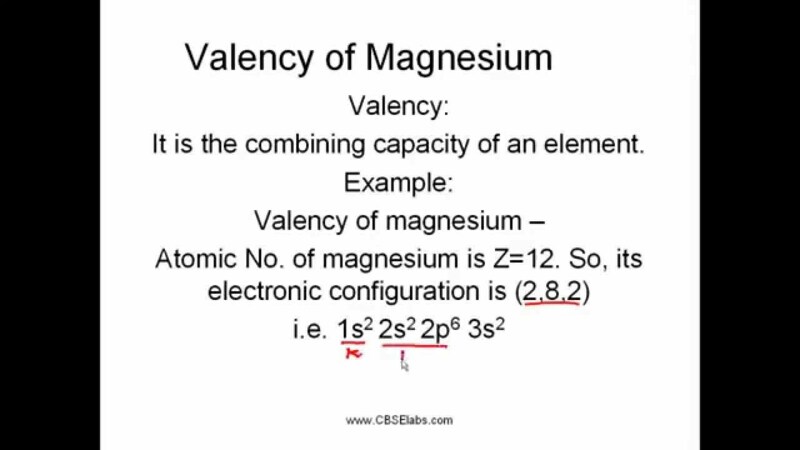 Also, there is a chemical formula for deriving the valency of an element.